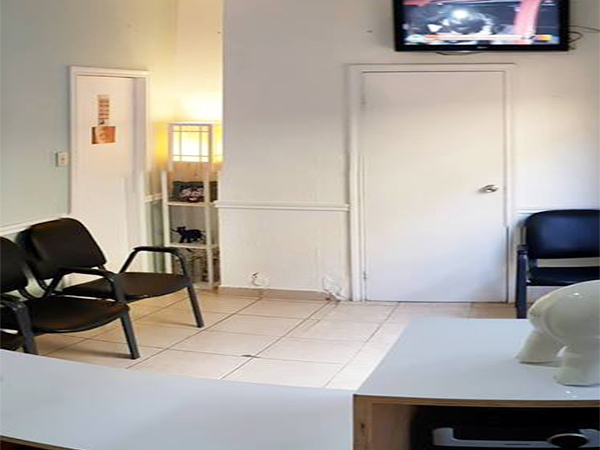 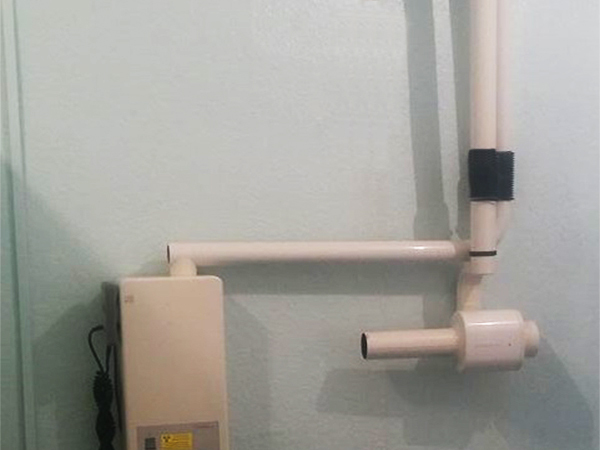 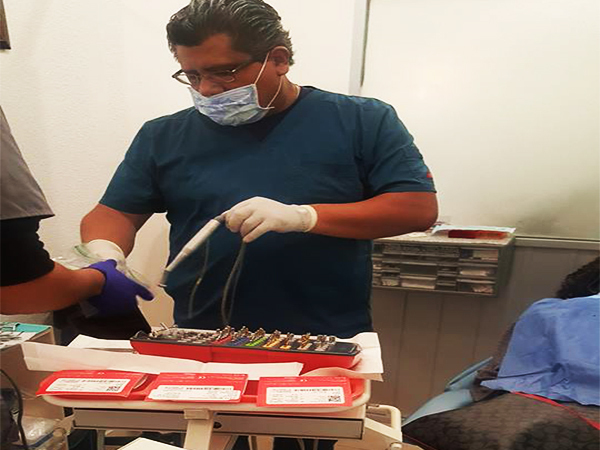 Border Dental Solutions located near the border town in the Mexican state of Tamaulipas, and is connected with the Texan town of Progreso Lakes via the International Bridge, that offers big discounts for affordable dentistry with reliable quality. 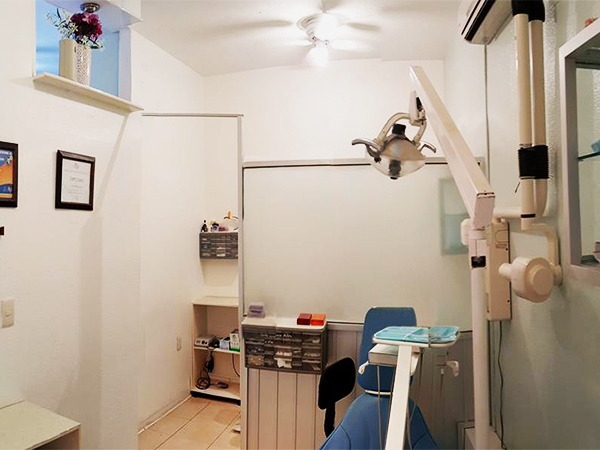 We have a friendly and approachable team with skilled medical staff who will help you to reach the ultimate in oral health. 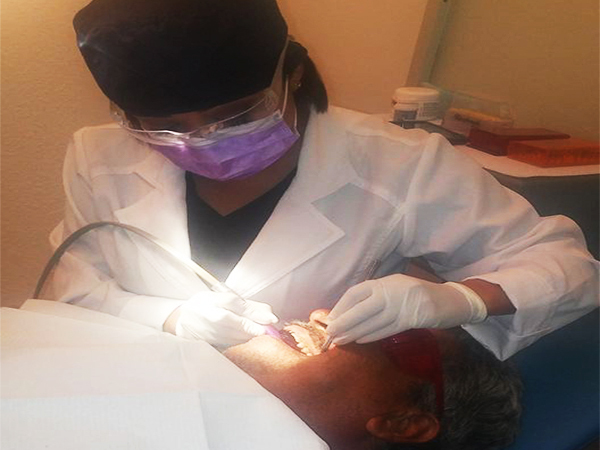 Specialists on staff dedicated to improving the appearance of teeth, gums, and/or bite. Value-for-Money based on quality, cost, timeliness, service, and convenience. 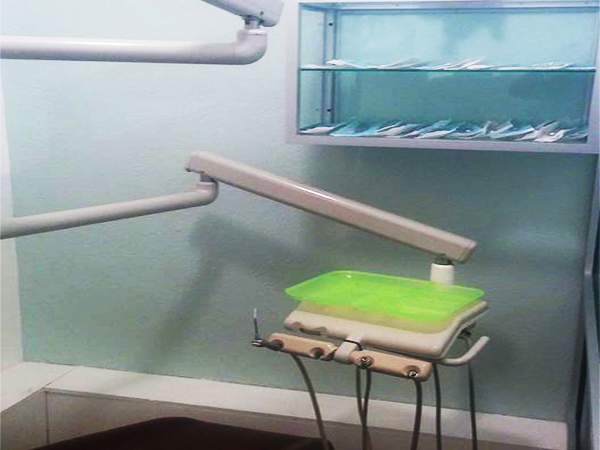 Our services include general and specialist dental care for the whole family, such as fillings and teeth cleaning. 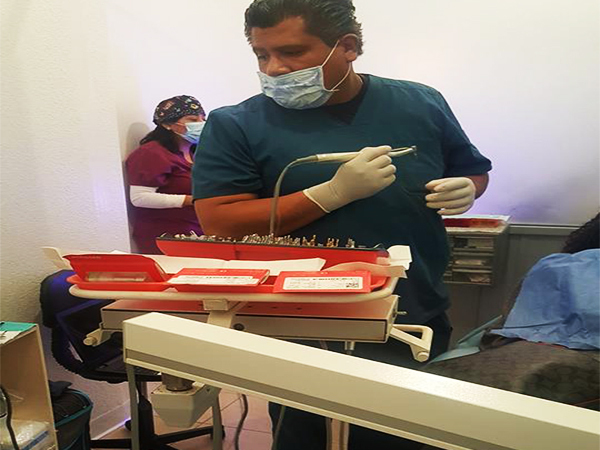 We offer preventative dental services, including deep cleaning, scaling and polishing to help with gum disease; prosthodontics (false teeth) to replace missing teeth and cosmetic dentistry services to return your smile to its best. 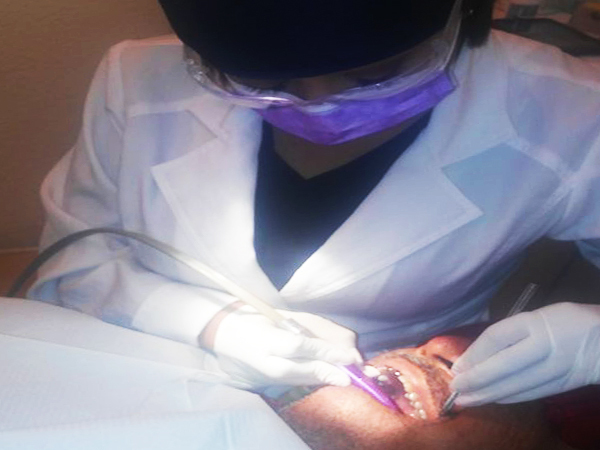 Treatments offered include crowns, veneers, dentures, root canal treatments, orthodontics (braces) and dental implants, as well as laser teeth whitening and temporary flippers. 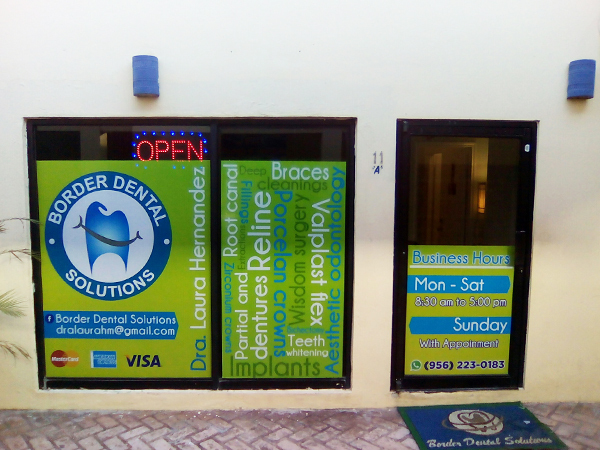 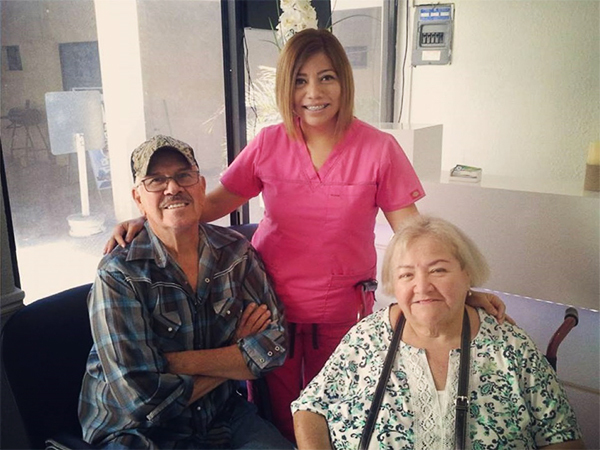 Dr. Laura Hernandez' dental clinic is based on serving patients from the United States and Mexico. 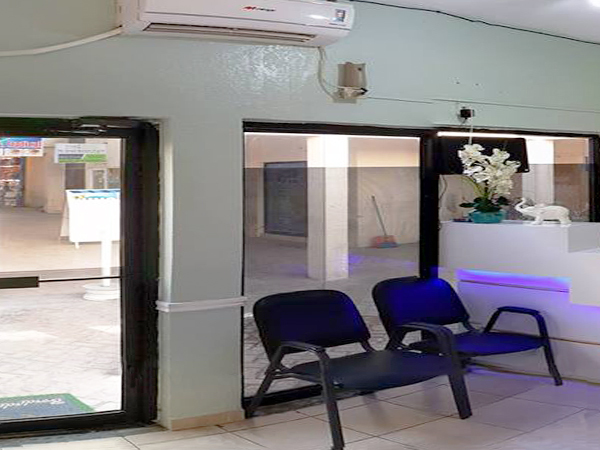 Besides having a complete experience in the dental field, my clinic also offers internet service in the office so our patients can get it at no cost and can offer other forms of payment or forms of credit so that the patient can perform the treatments that need we give financing plan. 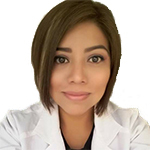 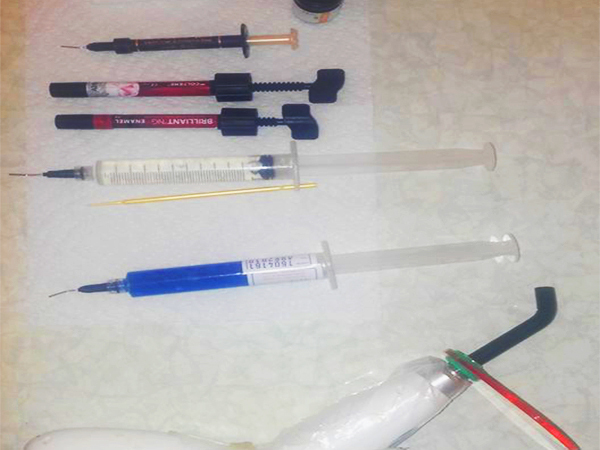 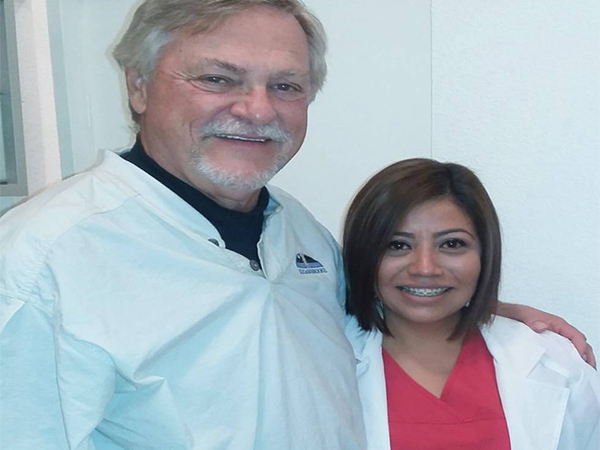 Dr. Laura Hernandez' have 10 years experience in the dental field. 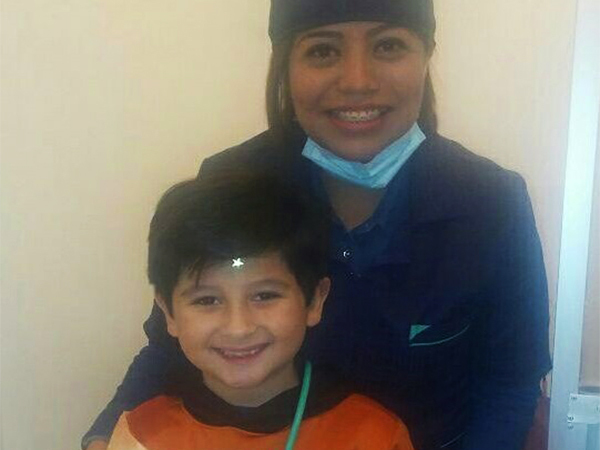 Put your smile on my hands and I'll give you the best of me.